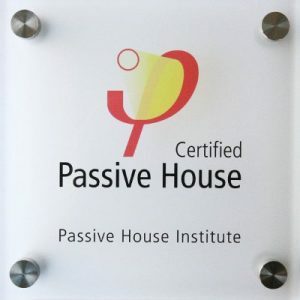 And finally we received news over the Easter holidays, that our new self-build house has achieved Passivhaus Certification. It is officially the first one to be built in Weymouth, and only the second so far in Dorset! Our plaque will take pride of place by the front door.